Who do our elected officials work for again ... oh yeah, that's right. They work for the people who pay them the most! In this case, Georgia's government works for the NRA. Really the title says it all! The current administrations agenda for NASA is not about science, or exploration, or innovation in engineering. It's just about propaganda. But maybe I'll be proven wrong with the substance of his speech. On Wednesday, Vice President Pence will lead the National Space Council meeting inside Kennedy's Space Station Processing Facility. "Moon, Mars, and Worlds Beyond: Winning the Next Frontier" will include testimonials from leaders in the civil, commercial, and national security sectors about the importance of the United States' space enterprise. ... this legally and technically misguided decision would threaten millions of ordinary Internet users with infringement liability. The headline makes it look like the EFF is protecting individuals for being sued by big corporations ... except in the case the big websites are the defendants. The plaintiff is an individual who's image was used - presumably without asking permission or offering remuneration. I've seen images lifted from my website by broadcasters and podcasters - without attribution. So right now I'm happy with the decision. I object to someone using my content on their site for any money making venture. They think they can do it and get away with if because they have a legal department and I don't, so maybe this'll make them thing twice. I'm not so bothered if one of my images shows up on a discussion group. For example, I know this image is often linked to from various discussion groups. 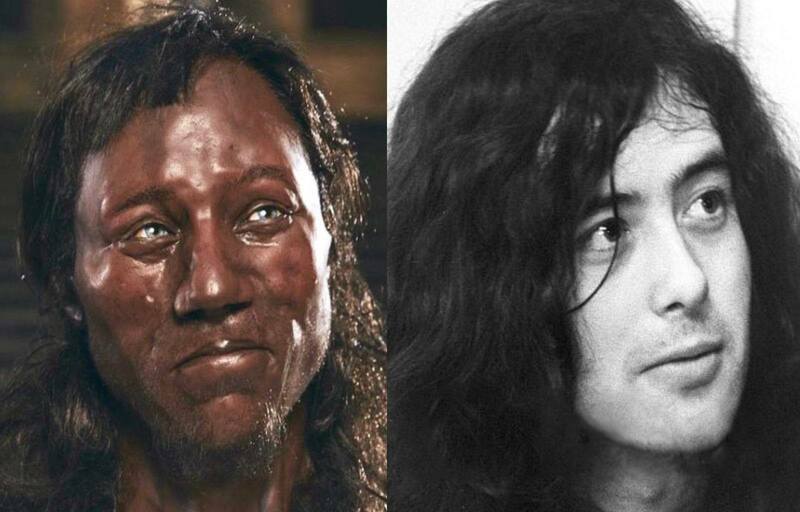 There seems to be a lot of concern that "Cheddar Man" was dark skinned. 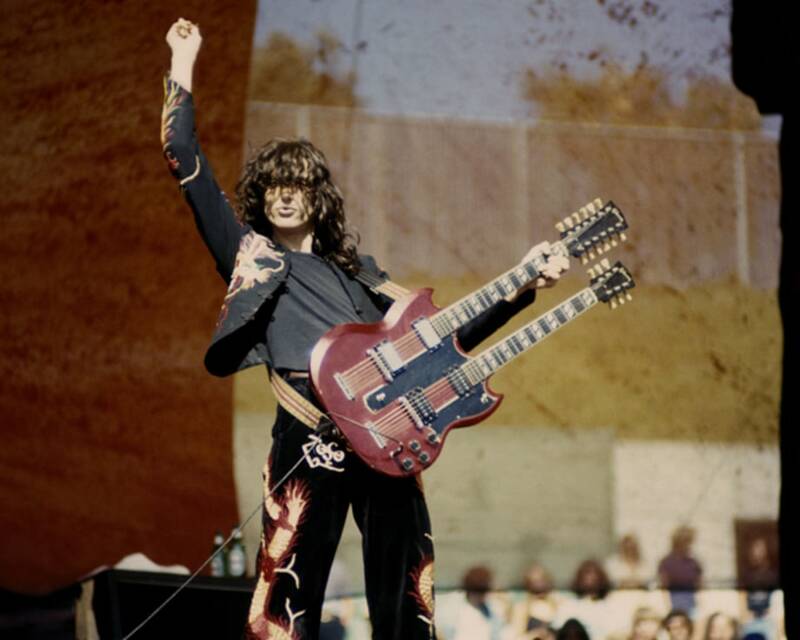 I'm more concerned that he appears to be Jimmy Page. No mention of whether a double necked 12 string was buried with him. Yup. Actually, just "Killing anything that's not facebook."